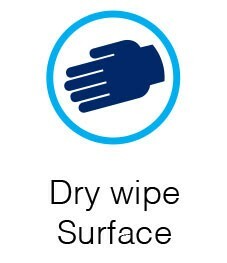 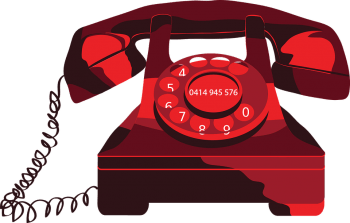 Sometimes you just need to keep your information … confidential. 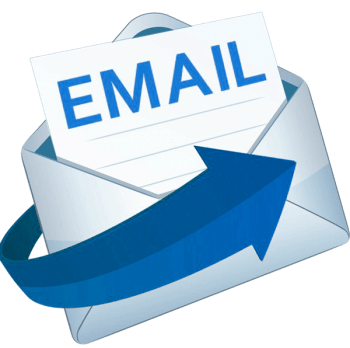 1200 x 900 Closed, 2400×900 Open. 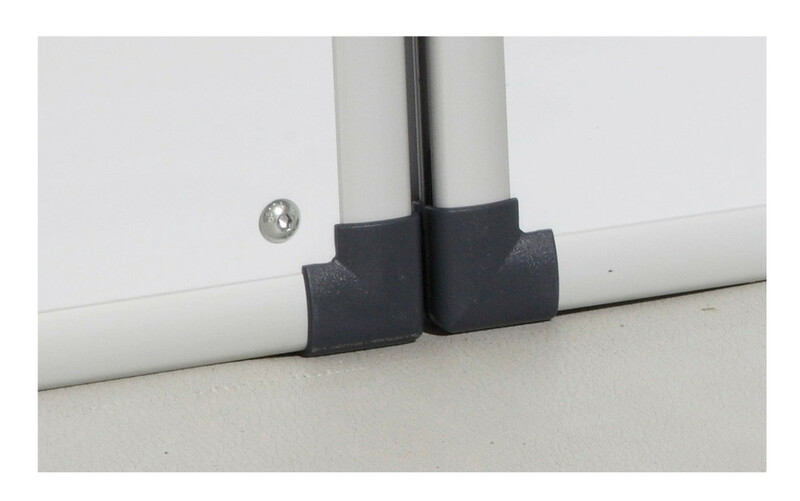 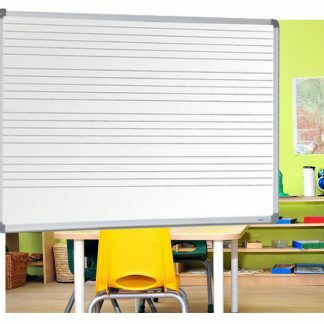 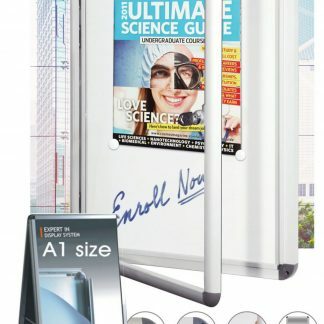 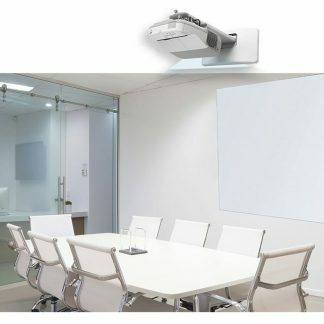 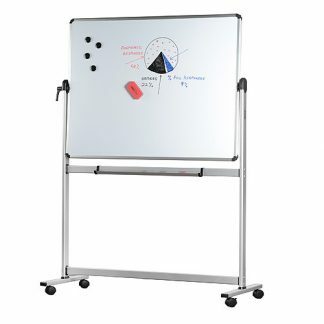 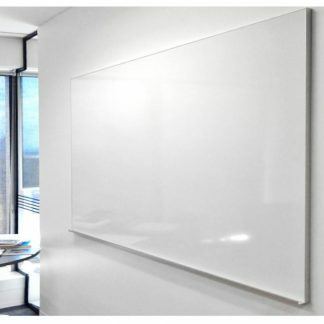 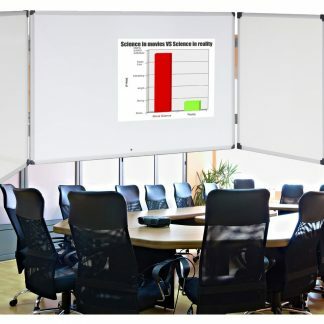 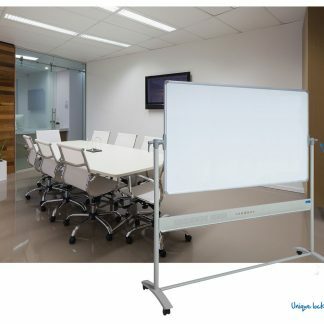 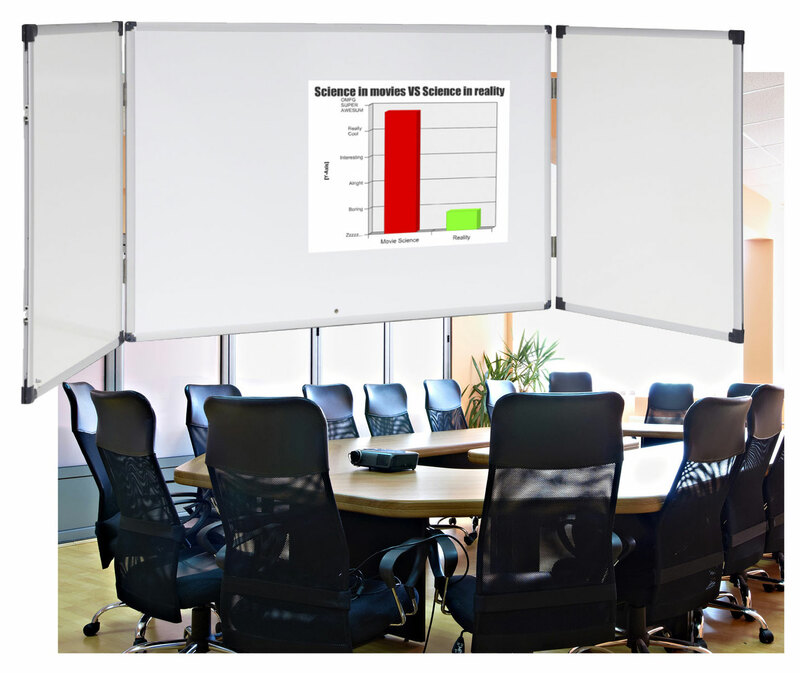 Space-saver whiteboard, hinged doors with double sided whiteboard panels. 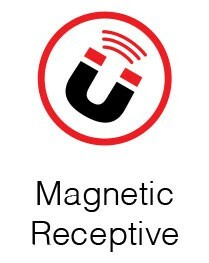 Magnetic surface on inside, non-magnetic surface on outside.